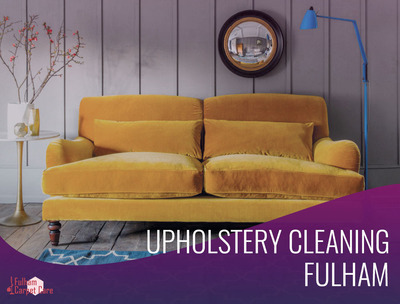 Car boot sale ad details Upholstery Cleaning Service in Fulham for sale in London. 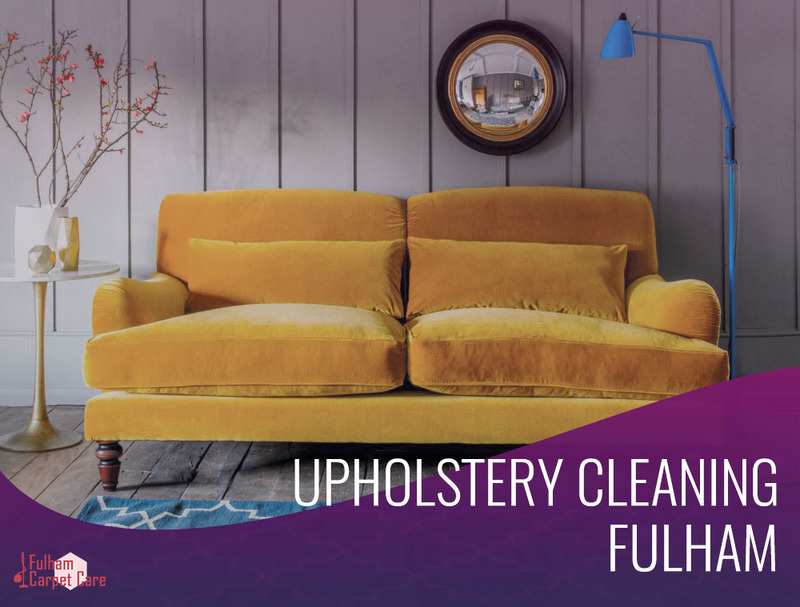 Upholstery Cleaning Service in Fulham available on car boot sale in London. More Cleaning & vacuuming for sale in London and more second hand sale ads for free on 2lazy2boot - London car boot fairs - 38342.